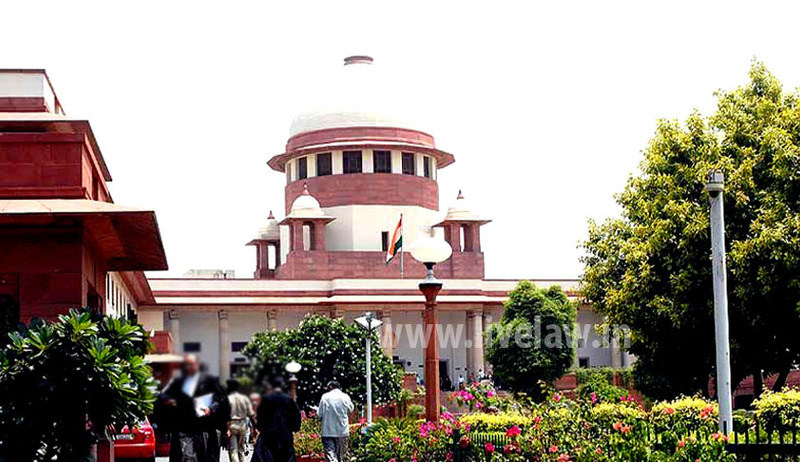 Supreme Court today directed the Law Commission of India to look into issue of hate speeches being made by politicians and to consider framing guidelines to prevent such provocative statements. In a PIL filed by an NGO, Pravasi Bhalai Sangathan, asked the court to give directions to stop people from making inflammatory speeches and argued that unrestrained comments made by politicians and religious leaders violate the Constitution. The PIL had named Maharashtra and Andhra Pradesh as respondents as the two states witnessed incidents of alleged hate speeches. It had referred to the alleged hate speeches made by Maharashtra Navnirman Sena Chief Raj Thackeray and claimed that no FIR was registered against them in the state. It said that in Andhra Pradesh, All India Majlis-e-Ittehadul Muslimeen leader Akbaruddin Owaisi had allegedly made hate speeches and was arrested for them. But after being released on bail, he had again made similar speeches in Nanded, Maharashtra. The Election Commission had told the court that there are provisions in law for governments to take action against hate speeches. A bench headed by Justice B.S. Chauhan had refused to frame guidelines itself, asked the commission to look into it and give its recommendation to the Centre. Earlier this month, the Supreme Court had dismissed a PIL seeking its direction to restrain politicians from indulging in "provocative and hate speeches", saying that it cannot curtail people's fundamental right to free speech. "We cannot curtail fundamental rights of people. It is a precious rights guaranteed by Constitution," a bench headed by Justice RM Lodha said, adding "we are a mature democracy and it is for the public to decide." Law Commission has recently suggested its recommendations to the Government on reforms in electoral laws, upon the direction on Supreme Court in W.P. (Civil) No. 536 of 2011 titled Public Interest Foundation. v. Union of India, a public interest litigation (PIL filed in the 2011 praying inter alia for guidelines or framework to be laid down by the Court to deal with the menace of criminalization of politics and debar those charged with serious offences from contesting elections.